On line training for youth protection. Don't forget to print out your certificate upon completion and turn in with your registration. For those who are new to scouting or new to the area, BeAScout will help you find a pack near you! 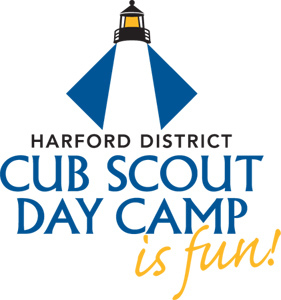 Home to Cub Scout Day Camp...located at 608 N. Tollgate Road in Bel Air.